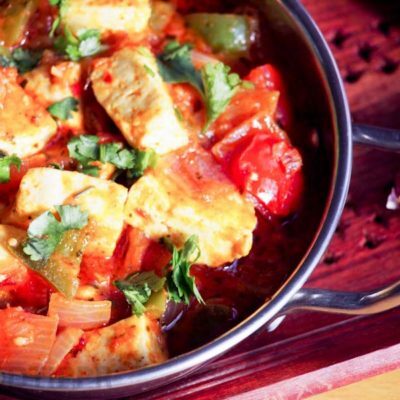 Here is the recipe of Kadhai Paneer everyone loves. At least in my family. 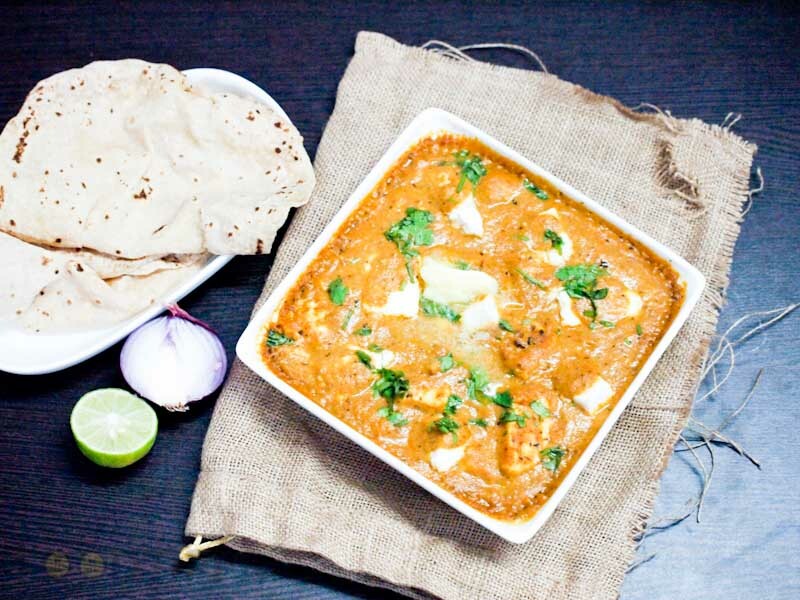 And my love for Paneer is eternal, this is why you will find more Paneer Recipes. Anyway, enough about myself, Let’s talk about you. 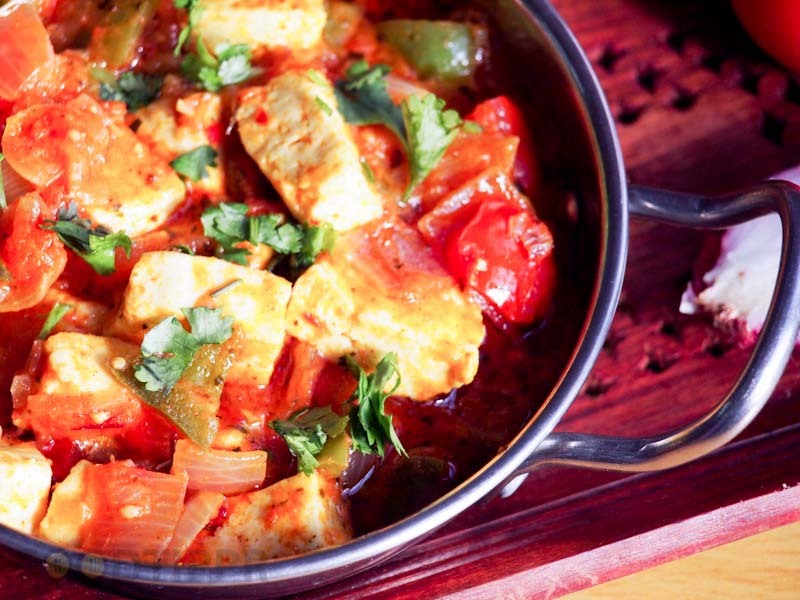 How much do you love Paneer? 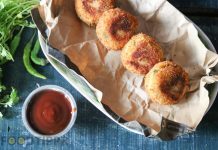 If you are a Foodie, which I am very certain you are, (because you are on Foodtippr right now [-; Am I right?) 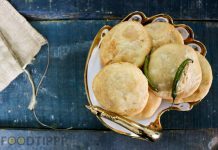 you will love to eat anything which looks fantastic. You can tell how delicious it is just by looking at it, and you already start imagining the taste. In a wok, heat oil and add chopped onion. Fry it till it is light golden in color. 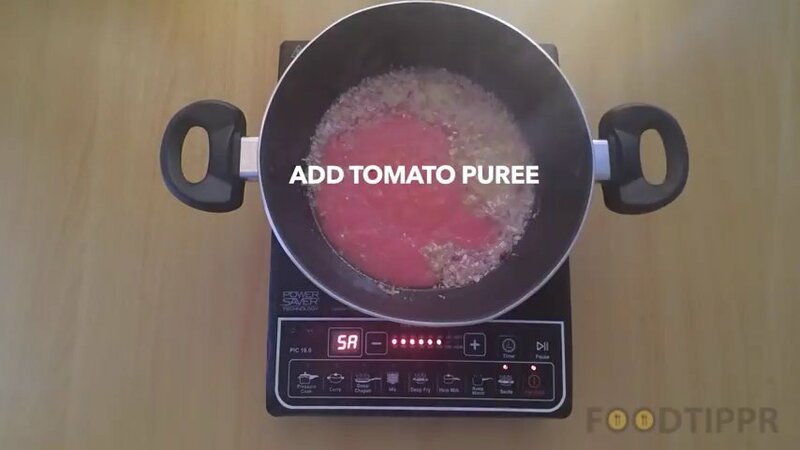 Add ginger-garlic paste and tomato puree. 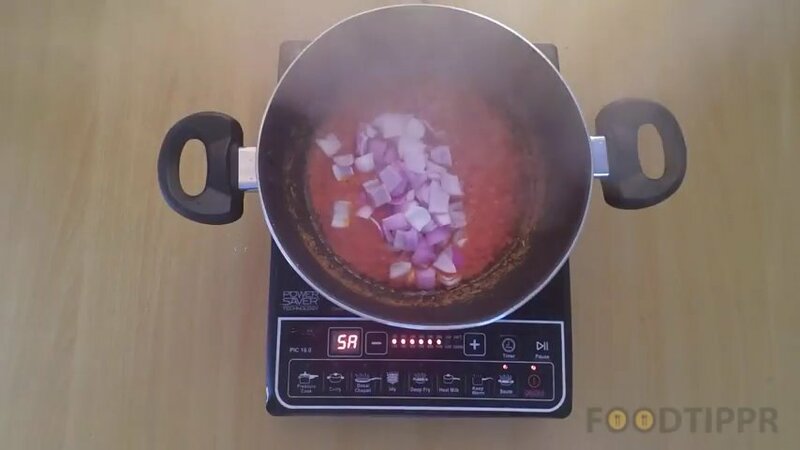 Cook for 1-2 minutes on a medium flame. 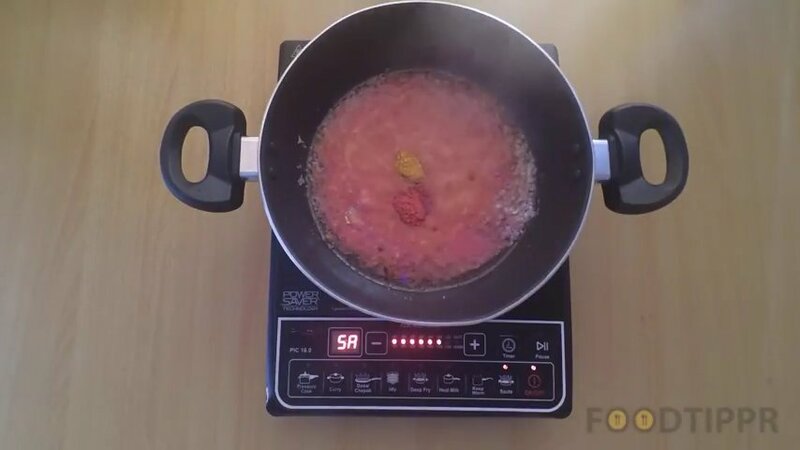 Add red chili powder, turmeric powder, and salt. 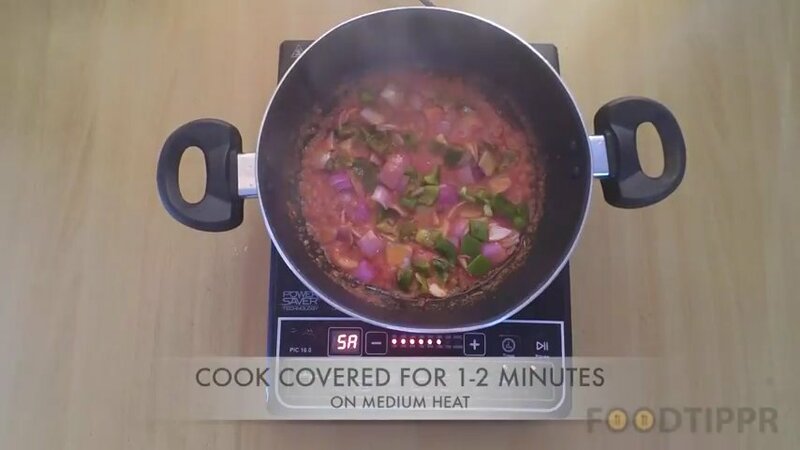 Cook for another 1-2 minutes on a medium flame. 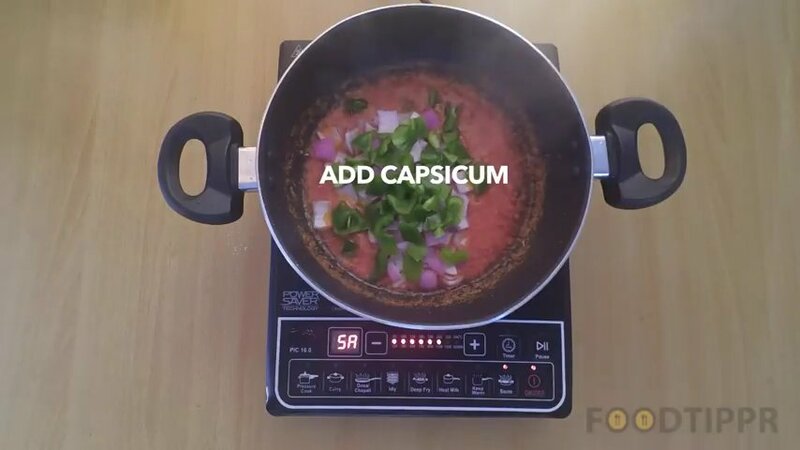 Add cubed capsicum and cook for 30 seconds. 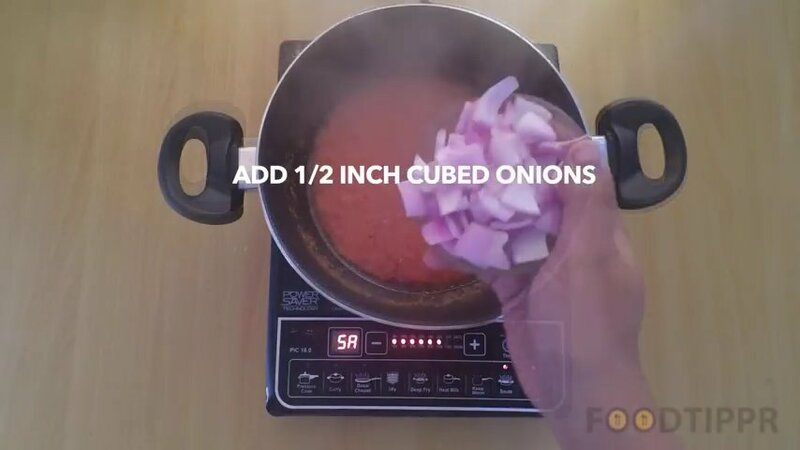 Add cubed tomato and water. Cook covered till it comes to boil on a medium flame for 3-4 minutes. 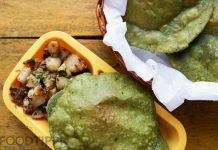 Open, add fenugreek leaves and garam masala powder. 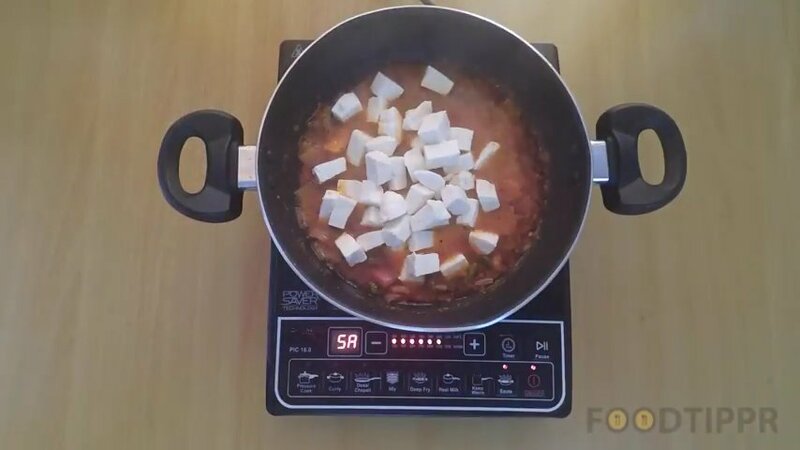 Add Paneer cube and mix it well. 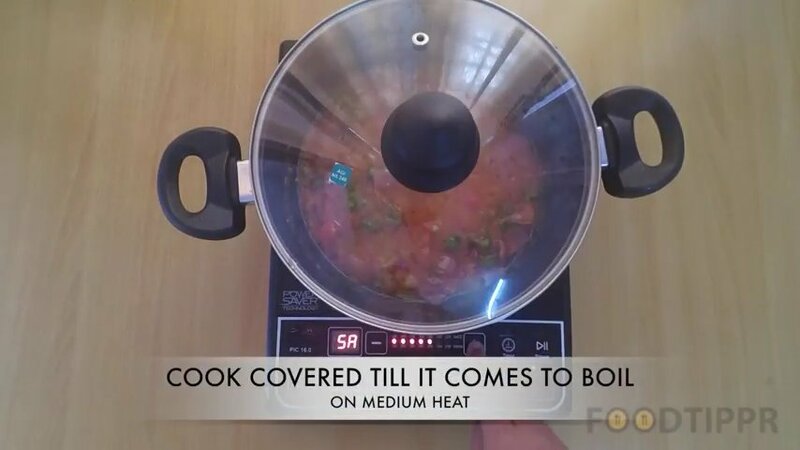 Cook, it covered for 1-2 minutes. 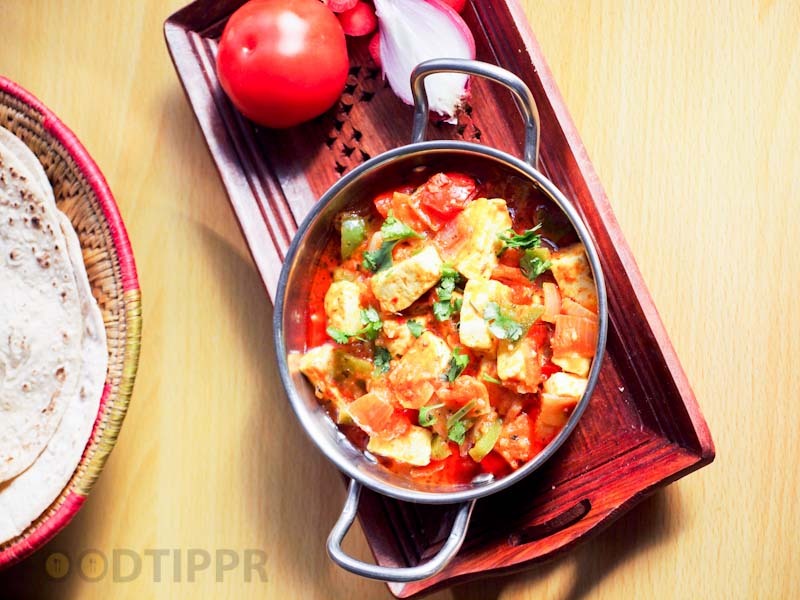 Delicious Kadai paneer is ready to serve. 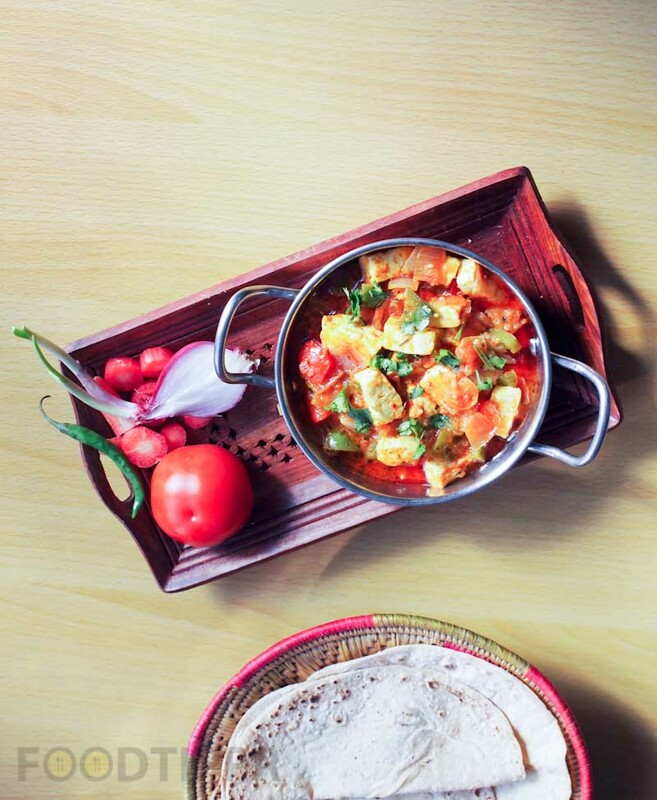 Serve hot with chapatti and rice. So, you can feel free to look at the picture and enjoy. Follow the step by step process mentioned below or watch the preparation video, learn any way you like, we’ve got you covered. 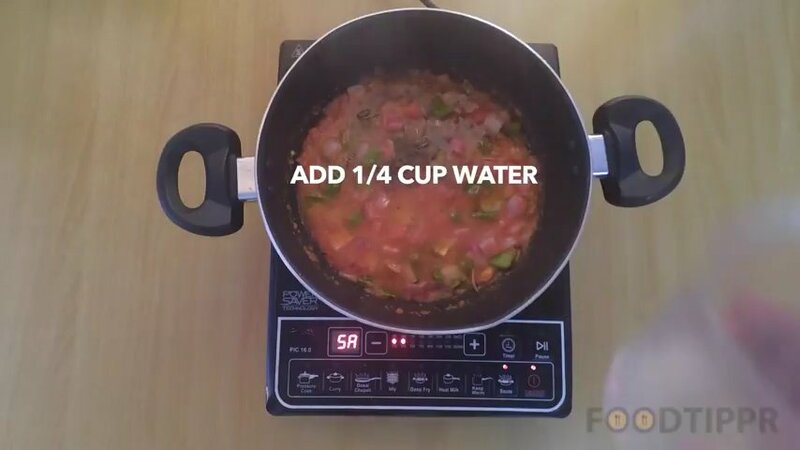 Add cubed tomato and water. Cook covered till it comes to boil on a medium flame for 3-4 minutes. Open, add fenugreek leaves and garam masala powder.